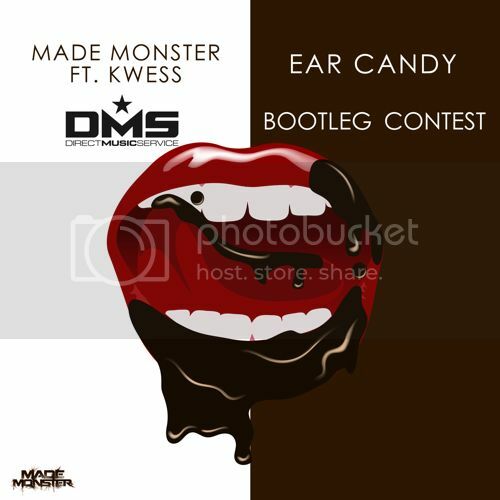 Here are the top 5 finalists for the DMS x Made Monster ‘Ear Candy’ Bootleg Contest. Vote on your favorite bootleg, and the winner will be announced June 5, 2015.  Thank you for taking part in this survey! Winner will be featured on Made Monster’s Soundcloud and Social Media. POLL: What Brand Mixer Do you Prefer? POLL: What DJ Software Do You Use?